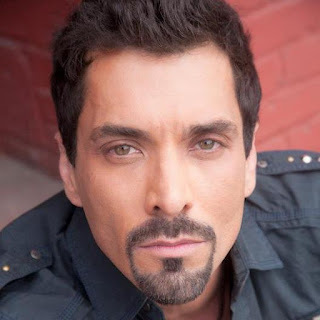 So happy to announce that the leading man in "A Wound in Time" has agreed to grace the stage in my Creole historical drama "Blood Makes The Red River Flow" as the wealthy Spaniard Ferdinand Juan-Carlos Montero. Hoping to remount the much loved drama for Black History Month. 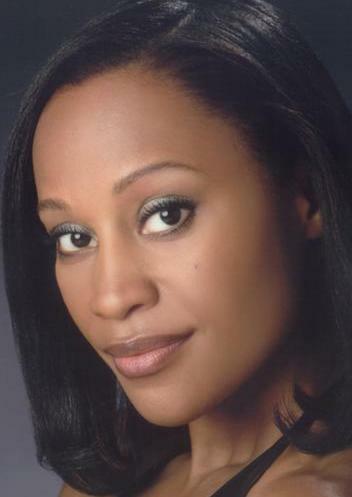 Christiana Blain, reprises her role as the reluctant concubine, Lizette Laviteaux.